At the Auto Shipping HUB we are not a Broker or Carrier we just want our viewers and future auto shippers to be prepared. 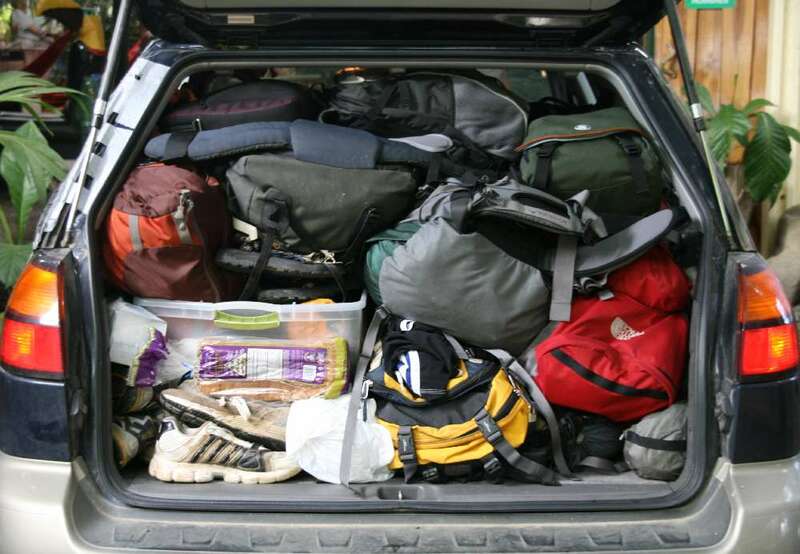 When shipping most customers will ask “Can we put some stuff in the car?”. The answer will be “yes you can put up to 100lbs in the car”. This can’t be more untrue and I’ll explain. The person your asking most likely is a broker and he has no idea what the carrier will allow or wont allow. They say under 100lbs because its safe but in no way can they control what the carrier does. Extra charges can occur and or missing items. The Department of Transportation or DOT wont allow any items in the vehicle and nor the Broker or Carrier will insure any of these items. Typically its safe to ship clothes, school items, or anything will little or no value. 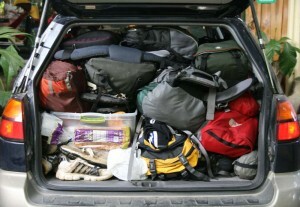 The best advice the Auto Shipping HUB will give you is to avoid putting items in the vehicle. The DOT can fine a transporter $10,000 if found to be carrying household goods. Household moving companies are licensed to transport household goods. No firearms, hazardous materials, or illegal contraband are allowed at any time.